I stayed in the campiello every day, early in the morning and at sunset, in the venetian light that was changing. I waited for passers-by, asking to take their hand and bring them to the other side of the campiello. I was offering an emotional support to cross that place, preventing them from getting lost and feeling alone. 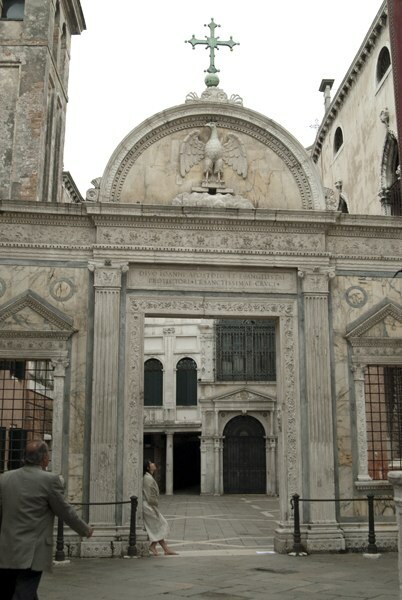 I aimed to intervene in how that historical place is usually perceived by Venetians. I used my constant presence as an emotional strategy: letting viewers get accustomed to being touched, approached, taken care of every single morning, every single evening. 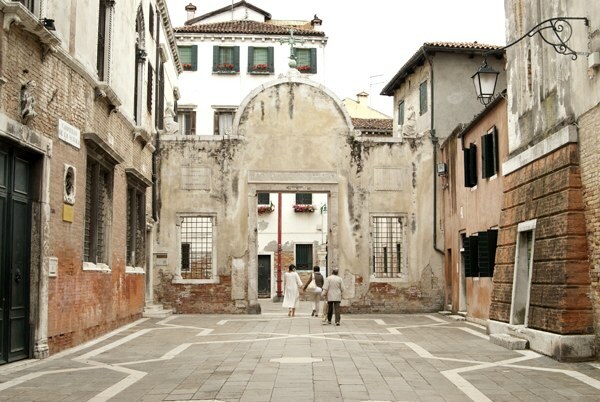 Once gone, I wanted the memory of us to leave a permanent trace in their daily journey, making that campiello a place to be looked at with the same depth and intensity that foreigners experience while wandering around Venice.